• 750 sqft , 1 bath , 1 bdrm single story – FOR SALE 182000 CAD . Affordable Ground Level Twnhm3 in Central Sardis! 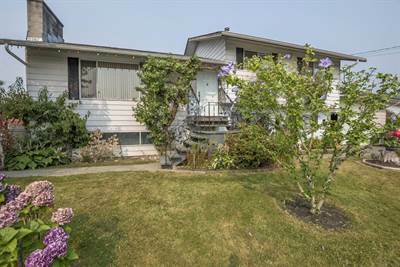 Enjoy a relaxing garden view from your front room & covered patio as the summer breeze rolls by this 750sqft 1 bed 1 bath, ground level townhouse. Shopping days are made easier as you walk from your own covered parking spot; Steps away from your own private entrance. Convenience of walk-in closet with in suite laundry. Quiet, friendly neighbors in a well run complex set back from the road which reduces all traffic noise. Extras include – tennis court, clubhouse, private storage room off patio, good freeway access & close to all amenities. Small pets allowed & no rentals. Strata fees of $121/mo offers affordable townhouse living in heart of Sardis for under $190k! Don’t miss out! 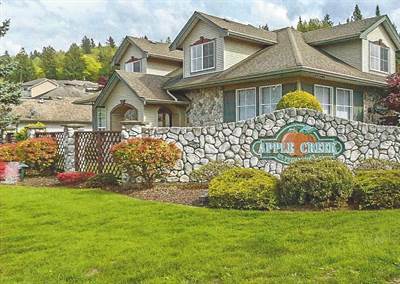 in Sardis West Vedder Road, Chilliwack Announcing a price drop on 44 45640 Storey Ave, a 750 sqft , 1 bath , 1 bdrm single story. Now FOR SALE 182000 CAD . Affordable Ground Level Twnhm3 in Central Sardis! Large Family Home on Corner Lot, See Today! 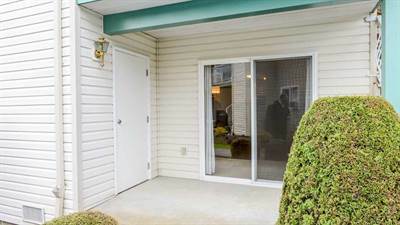 in Central Chilliwack, Chilliwack Announcing a price drop on 9587 Northview Street, a 2162 sqft , 2 bath , 3 bdrm 4-level split “Tons of Potential for Mortgage Help!”. Now FOR SALE 549900 CAD . Huge Price Drop! Easily Suite-able! • 2162 sqft , 2 bath , 3 bdrm 4-level split “Tons of Potential for Mortgage Help!” – FOR SALE 599900 CAD . Easily Suite-able! 8 14600 Morris Valley Road in Lake Errock, Mission is Sold! in Lake Errock, Mission The lot / land at 8 14600 Morris Valley Road has been sold. Posted on August 25, 2017 Author Clark Hitchcock SRESCategories UncategorizedLeave a comment on 8 14600 Morris Valley Road in Lake Errock, Mission is Sold!